These are a perfect party appetizer that you can totally customize. Oh, and kids will love them because they are oozing out with cheese and have vegan bacon. I used Go Veggie mexican blend and vegan coconut bacon, which I purchased off of Amazon. You can also use this technique but instead of doing them two together, roll out the crescents like directed on the package. Preheat oven to the temperature on the crescent package. 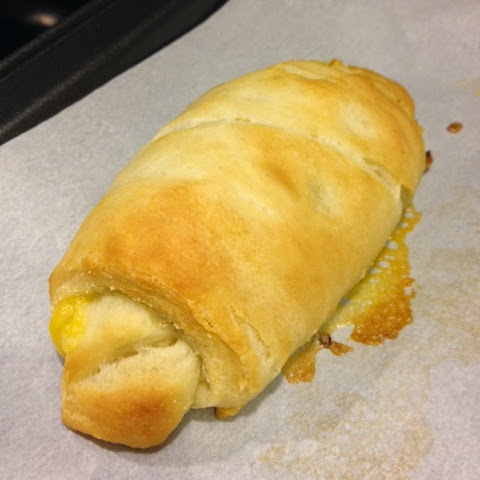 Roll out the crescents in sections of two. 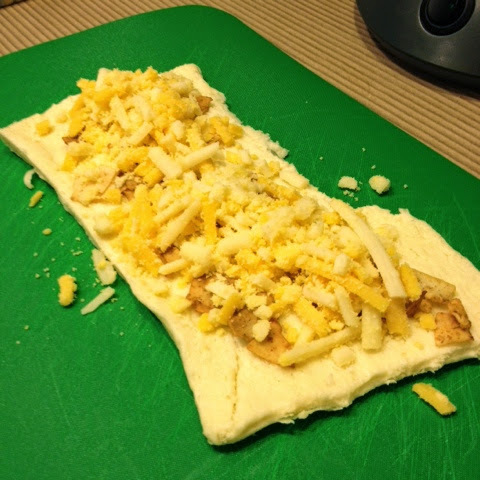 Gently press bacon pieces on the dough and then top with cheese. Starting at one side roll up and transfer to a parchment paper-lined cookie sheet. 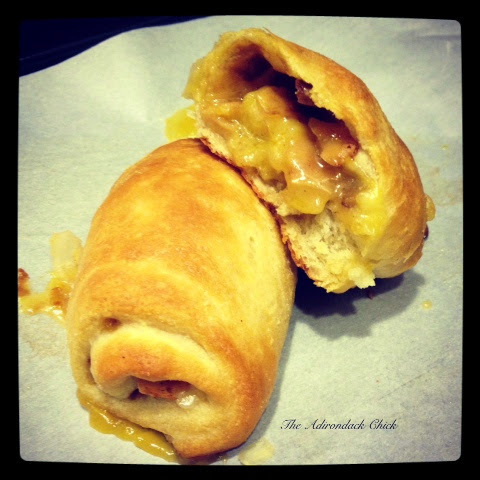 Bake for 11-14 minutes, or until cheese is melted and the crescents are golden. included in this package,another good news is srinivasa travels also providing kalahasti packages from chennai. It is amazing. It makes my mouth water. Love everything about cheese.